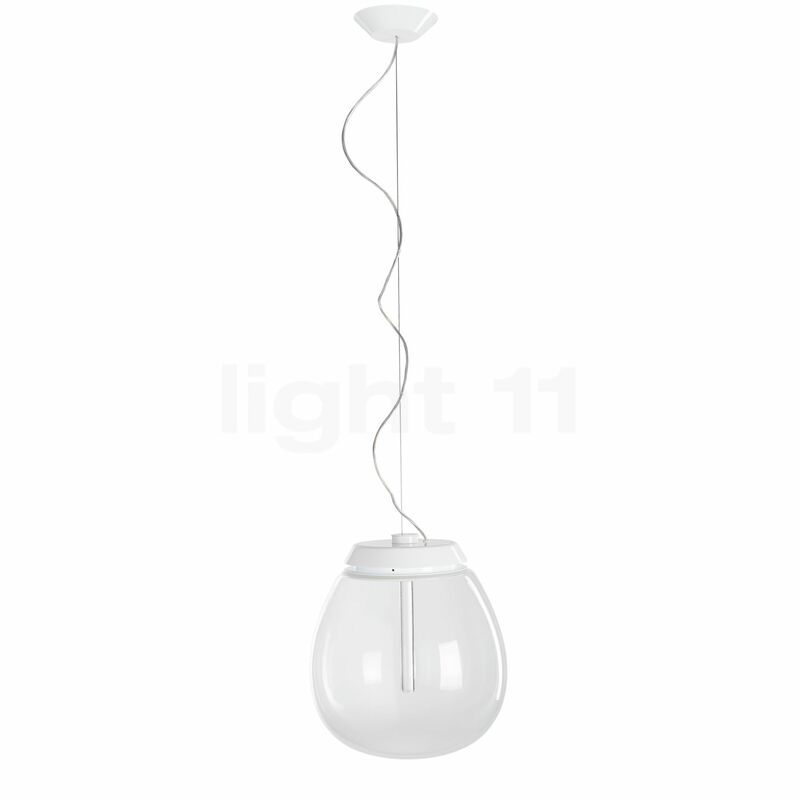 The glass body contains a transparent polycarbonate pole that houses a high-performance LED. The Empatia is available in three sizes so that there is a suitable version for all requirements. 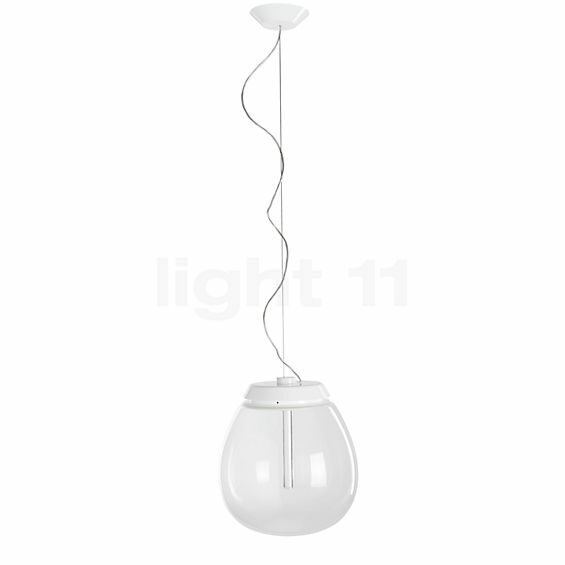 The Empatia can be suspended at a height between 50 and 210 cm; the ceiling rose is made of white lacquered aluminium. Fortæl andre kunder om os og om dine erfaringer med Empatia Sospensione LED !